The ill-posed continuation problem for the one-dimensional parabolic equation with the data given on the part of the boundary is investigated. 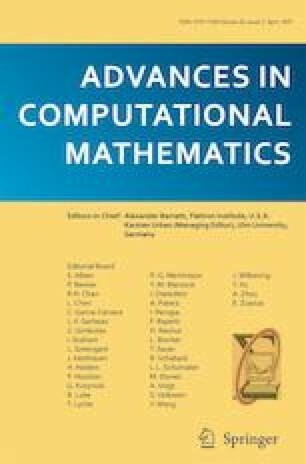 We prove the uniqueness theorem about the solution of the continuation problem. The finite-difference scheme inversion, the singular value decomposition, and gradient type method are numerically compared. The influence of a noisy data on the solution is presented. The work was supported by Russian Foundation for Basic Research (projects No. 17-51-540004, 16-29-15120, 16-01-00755 and 18-01-00599) and MSC RK grant AP05134121. Authors kindly thank Professor Michael V. Klibanov for very careful remarks and comments which significantly helped us to improve the article.